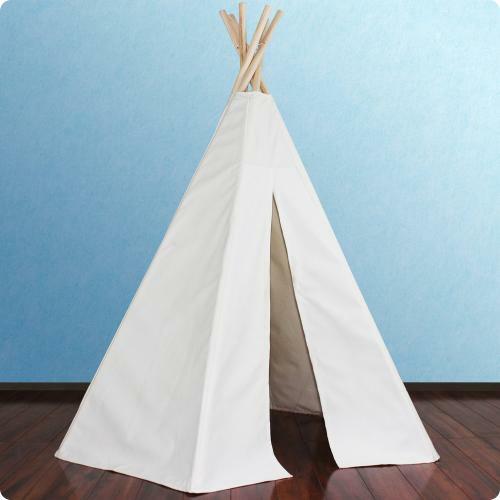 12ft Great Plains Teepee - Modeled after real Indian Teepees our (6ft, 7.5 and 12ft) teepee is really a sight to behold. 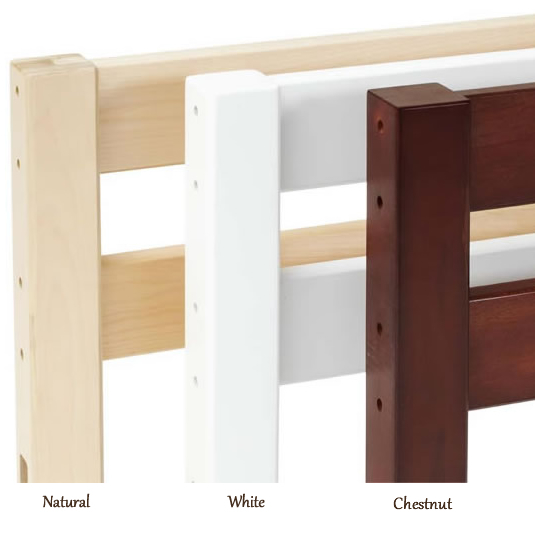 Both come ready for the young artist to decorate and paint to his or her heart’s desire with water or latex based paint. Native American patterns to design true to the history of the Teepee and its people are included. Enjoy teaching your child about Native American history experientially through art and creativity; ages 3+. 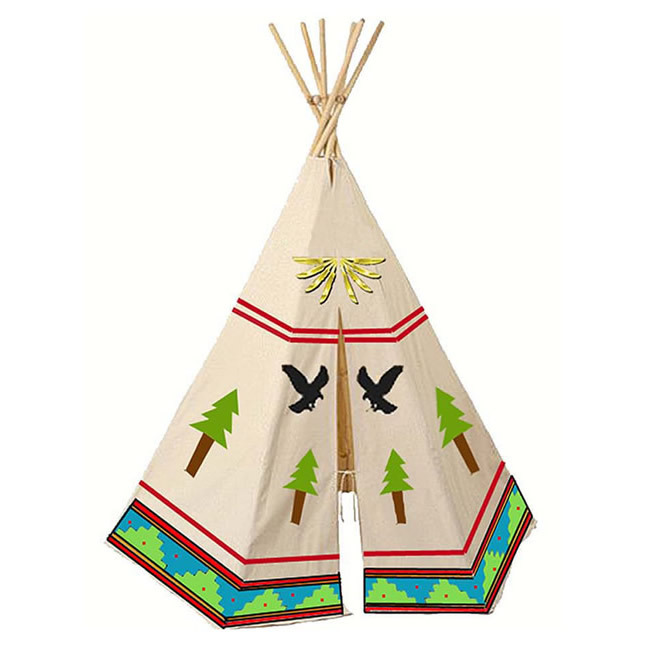 Teepees are made from durable water repellant and fire resistant 100% cotton canvas, and complies with US toy safety standards. With brushes in hand, minds on the Native American, let creativity flourish! Full Description 12ft Great Plains Teepee - Modeled after real Indian Teepees our (6ft, 7.5 and 12ft) teepee is really a sight to behold. 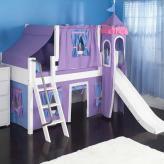 Both come ready for the young artist to decorate and paint to his or her heart’s desire with water or latex based paint. Native American patterns to design true to the history of the Teepee and its people are included. Enjoy teaching your child about Native American history experientially through art and creativity; ages 3+. 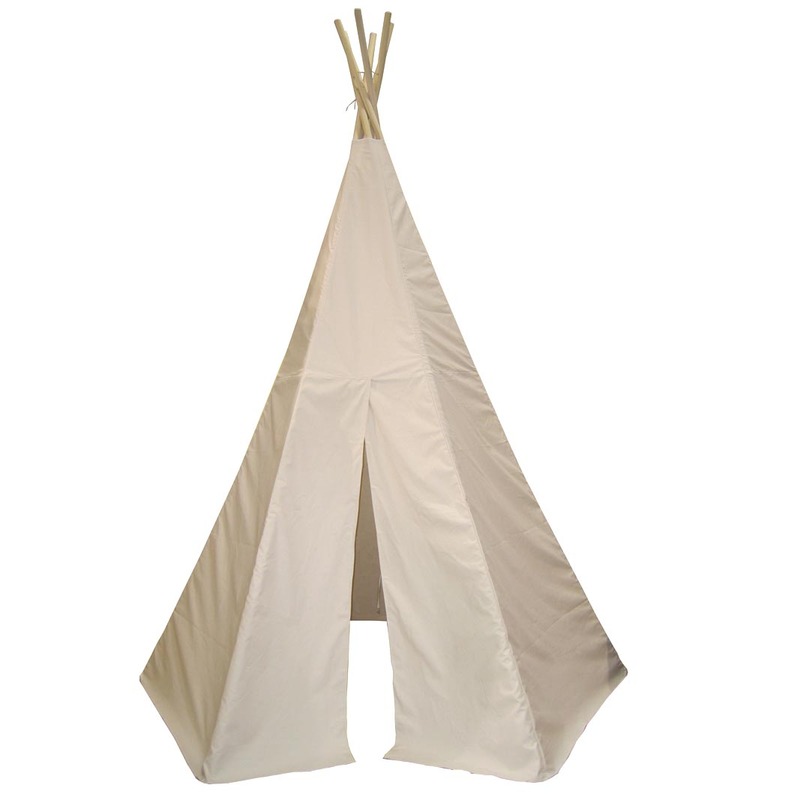 Teepees are made from durable water repellant and fire resistant 100% cotton canvas, and complies with US toy safety standards. With brushes in hand, minds on the Native American, let creativity flourish!